Helminth infections may vary in shape, although most people believed that the worms can only live in the gastrointestinal tract. This idea refutessuch diseases as dirofilariasis dogs. This type of helminth infections caused by specific pathogens from the group of nematodes, which are called Dirofilaria. 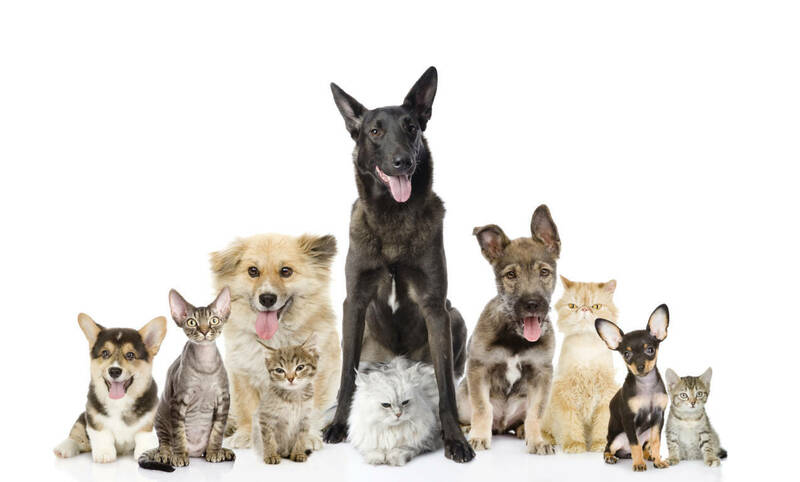 Dogs, cats – wild and domestic, foxes, wolves, coyotes, ferrets, nosuh, muskrat, sea lions and the people are the ultimate bearers of parasites and mosquitoes are intermediate. Previously, it was considered a tropical disease, but with the migration of animals and humans, climate change, it was extended to the country, where never before encountered. In one dog can dwell between 1 and 250 helminth species. Adult worm reaches a length of 30-40 cm, has a thickness slightly greater than 1 mm and resembles a thread. Type of animal diseases depends on what kind of Dirofilaria it infected. Infection is transmitted by mosquitoes that can bite animal having blood nematode larval form – microfilaria. If the same mosquito then bites another dog (cat, fox, man, and so on), the infection can occur. It calls each of these forms own species Dirofilaria. In the case of cardiopulmonary form the parasite enters the bloodstream and for some time there is in it in the larval stage – microfilariae. Then they spread the blood flow throughout the body. Growing up, pests settle in the lungs and heart of the animal. These worms can live up to 7 years. 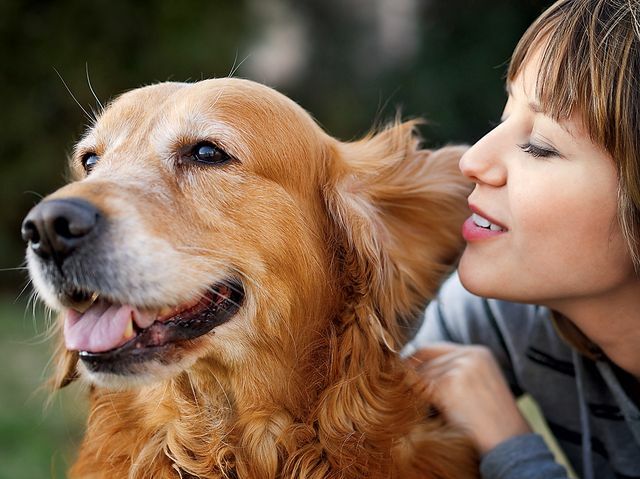 Heartworm in domestic dogs pose a serious threat to health, but advanced disease often ends with the death of the animal. Cutaneous delivers a lot of anxiety dog, causing dermatitis, pruritus and rash, but has no direct negative impact on the functioning of internal organs and does not threaten death. When her larvae and adults live under the dog’s skin, in the subcutaneous fat. Pet owners are very concerned about the issue, you can catch heartworm of the dog or not. 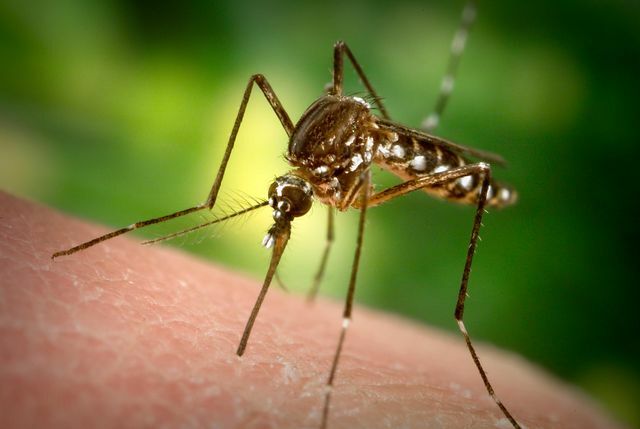 There is a small risk, but only if the first mosquito drinks the blood of an infected dog and then immediately bites its master. This should be a unique coincidence, therefore, such cases are extremely rare. 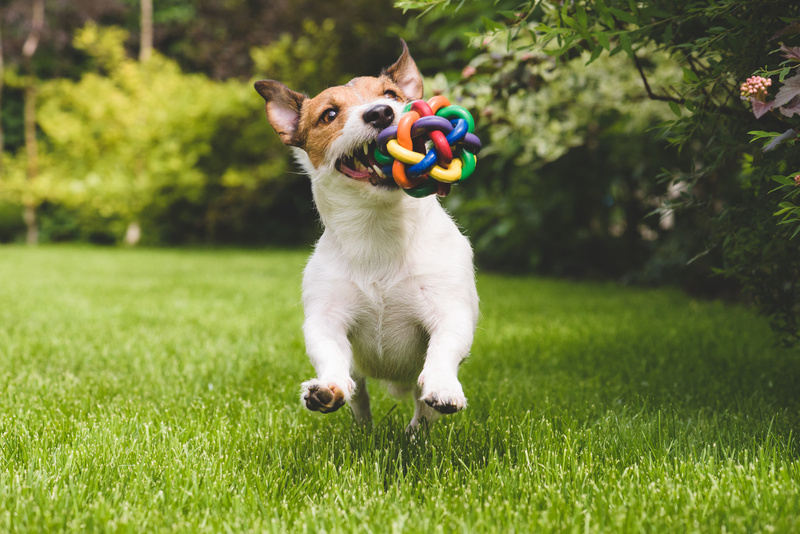 So do not worry about the owners of pets – directly from a dog worm infestations are not transmitted to humans, it requires a mediator – mosquitoes. The disease has several stages. In the early stages of treatment preferable: while the nematodes are in step microfilariae, easier to handle them. When the adult worms are with them as needed and you can fight, but there are possible complications. Dying worm breaks up into particles that can get into the blood vessels of the heart or lungs, clogging them. This leads to the development of thromboembolic events. In the case of pulmonary arteries it is called a pulmonary embolism, treated with great difficulty, significantly impairing the life and health of the dog. In severe cases, it leads to the development of pulmonary heart syndrome. But early diagnosis can start the correct treatment, which can lead to the complete destruction of the parasite. However, it will require decisive action, the regular recurrence and will last about 2-3 years. But the life and health of a loved one is worth it. This disease does not have pronounced symptoms, which can clearly indicate the presence of parasites is of this type. 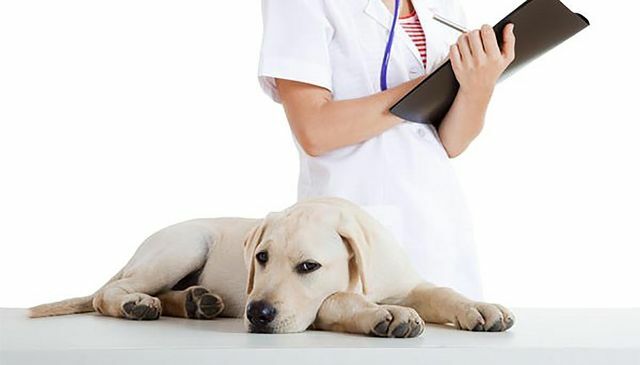 Most cats and dogs, the disease appears blurry symptoms, the intensity of which depends on the type of lesion and time dwelling parasites in the body. if scratching at the wound gets an infection may develop inflammation, which can mask the presence of helminthic invasion. Labored breathing, shortness of breath. The appearance of the sputum with blood. 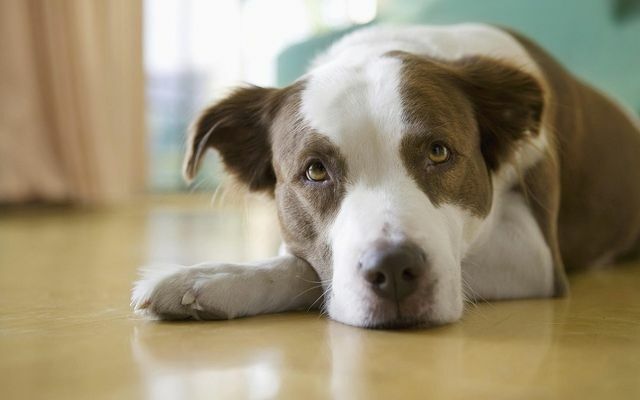 Some animals were observed glomerulonephritis, renal and hepatic impairment. 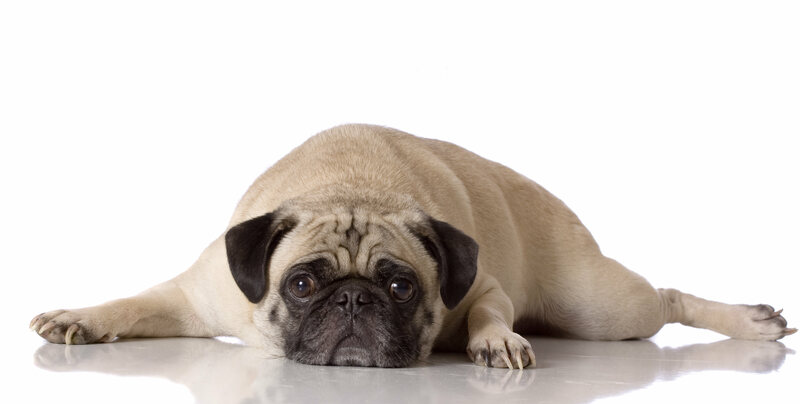 On their background may appear ascites in dogs, the symptoms described here . Worms can penetrate not only in the heart and lungs. 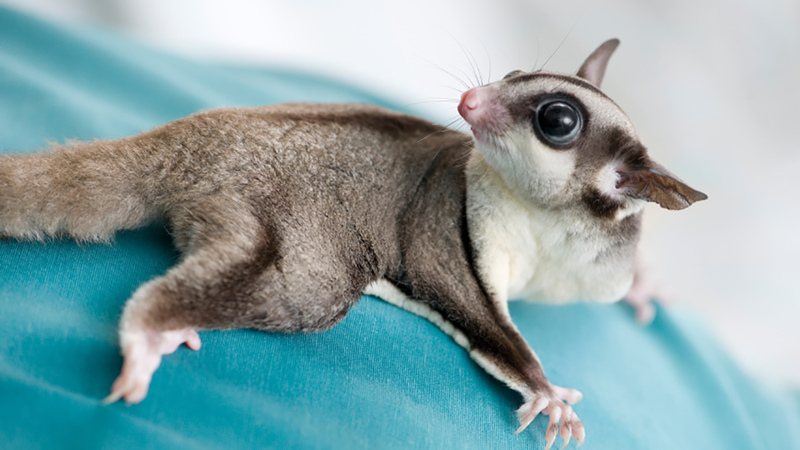 Their presence can be detected in the brain and spinal cord, eyes and abdomen. Typical symptoms are weight loss, ascites, especially for heart problems, cyanosis of the mucous membranes, severe weakness and fainting, crackles, and many other manifestations. Usually expressed symptoms appear at later stages of the disease when the larvae reach the adult stage and die. The decay products of parasites, especially when a large number of them can become a cause of severe intoxication dogs body. 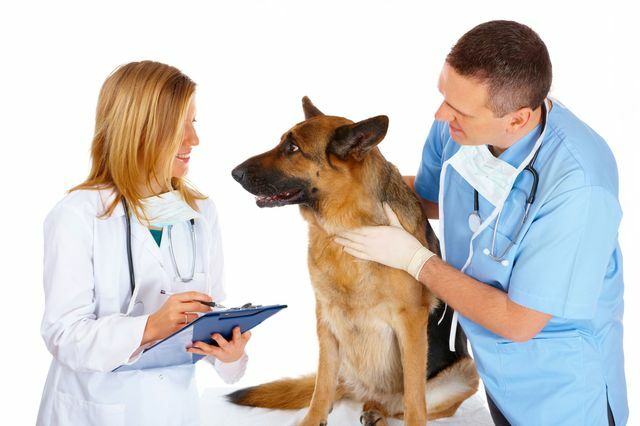 Symptoms and treatment of diseases related but must first establish an accurate diagnosis, to find the right medication for a particular animal. Heartworms are the major threat to health and life of the dog, as the hit vital organs. 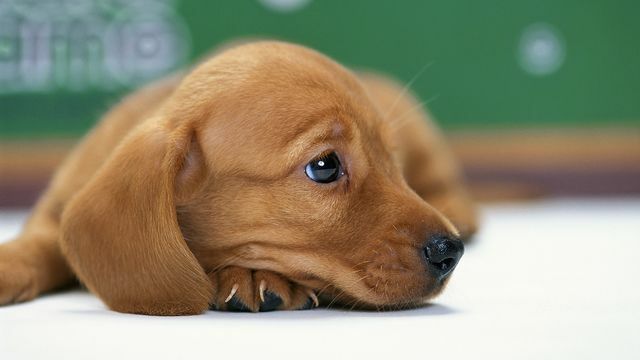 The longer they are in the heart or lungs, the more damage brings dirofilariasis dogs. Worms provoke dangerous disease of the heart and lungs, which affect the entire body pet. The dog suffers from shortness of breath, can not run fast and enjoy life, she weakened and flabby, even if still very young. If you do not cure the disease in the early stages, there is another threat. When applying special preparations worms die, but their residues may fall in distant parts of the lungs, causing thromboembolism. 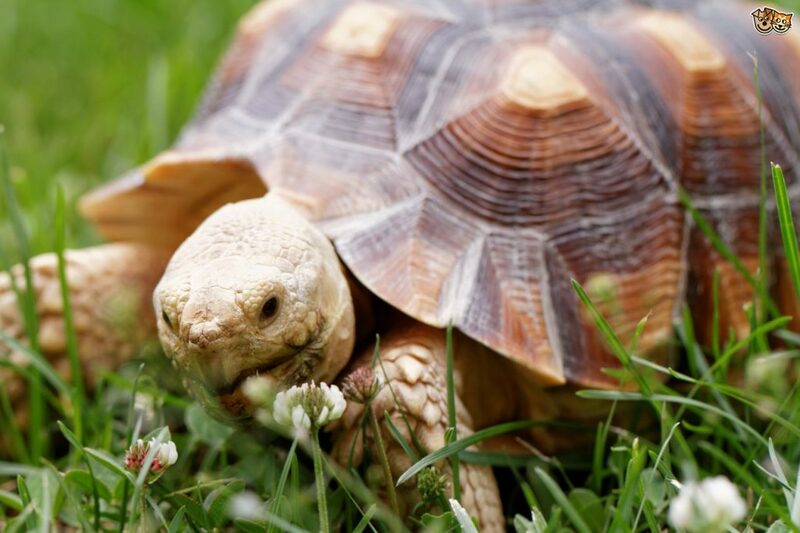 Weakened or old animal can not survive such treatment, so these dogs are only used methods for destruction of the larval stage – with the aim of microfilariae wait for the natural death of adult worms. When this dog is necessary to provide a complex symptomatic and supportive care. It does not always work, and intensity of infection to cure the dog may not be able to – it will perish. Dirofilariasis heart in cats is less common, however, is not excluded. Most often it occurs in stray animals found in the cellars, where he actively breed mosquitoes that carry the nematodes. In this form dirofilariasis in dogs it is quite common, and in most cases found by chance. You can easily take a lump or knot under the skin of an abscess, abscess, atheroma or tumor, cyst, because of its origin such education does not give up until the autopsy is not. After the doctor to cleanse the wound and remove the worm, its habitat disinfected and usually heals completely. Be sure to use drug therapy to destroy the possibility of the larvae – microfilariae, which can give rise to new formations under the skin. Up to half of all cases of skin lesions accounted for the eye area. Pest can lodge under the skin of the eyelids, conjunctiva or mucous membranes, and sometimes he even lives in the eyeball. This is a complex pathology which will require special skills of the surgeon and caution when removing the parasite. Qualitative diagnosis of heartworm in dogs can be a complicated process. It requires a specially equipped laboratory, but cases of false diagnosis – a common occurrence. 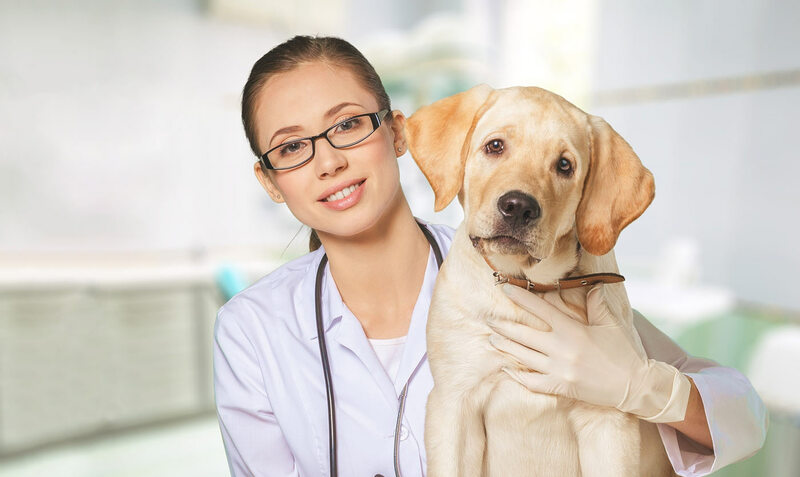 This may be caused by many factors, e.g., recent infection, the presence of only a small amount of males or females among pests violations of the rules of the test, the presence of antibodies, errors in the determination can be caused by taking drugs for prevention dog heartworm. The main way to determine infection is rapid analysis using a special test. He brings a special protein produced by adult female helminth. The accuracy of this analysis corresponds to 64% if there is at least one female Dirofilaria in dogs body. Echocardiogram. It will identify violations in the volume and structure of the heart, the expansion of the right ventricle, chronic pulmonary hypertension, as well as the presence of worms in the large veins and the heart. X-ray study of the chest area. Testing for the antigen of peripheral blood. If you have a skin form of the disease, diagnose it possible for external displays. If eyes are affected adults can be visually noticeable when driving in the eyeball. If we hit the heart, the presence of adults it can be confirmed only after the animal’s death and the opening of the body. 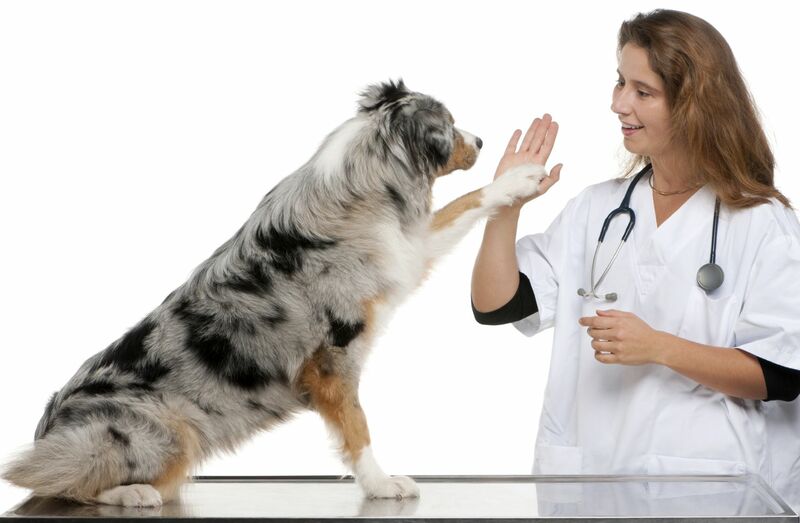 In dogs, treatment of skin diseases such as offering medical and surgical. Operative intervention is required to extract the adult Dirofilaria. Locally damaged areas treated with a special solution for application to the skin: 10% Imidacloprid and Moxidectin 2.5%. After disposable dog blood solution in the presence of microfilaria not observed for 60 days. Traces of skin lesions, too, does not remain. Dogs treated with cardiopulmonary disease form is much more complicated. In this form of the disease can destroy the microfilariae, using drugs such as Levamisole or Ivermectin. This is usually enough to kill the larval stage. Sometimes these funds are used in a situation where heartworm treatment in dogs with the presence of adult worms is a threat to the weakened dog health. If you just kill the adult parasites, their remains will lead to a sharp deterioration in health. In the presence of other pathologies dog can suffer greatly or even the consequences will be irreversible. Select and prescribe drugs for heart worms in dogs can only be experienced and knowledgeable veterinarian. All this is due to the fact that in order to destroy them using toxic arsenic compounds – melarsomina dihydrochloride. It can be sold under the name Immititsid. This tool is effective in killing adults of worms, but can not be used if the dog has a problem with the kidneys, liver, heart and lungs. Besides, this drug there is one drawback – it is very expensive. In such a complex situation the dog for a long time treated with ivermectin. Only kill parasites is not enough, it is only the first stage of therapy. After helminthiasis animals greatly weakened, they need to recover and heal damaged organs and body systems. For each individual dog drawn its treatment regimen depending on the severity and localization of the lesions. Owners need to be prepared to ensure that the treatment will be very long and complex. Unfortunately, in some particularly serious and severe cases to help the animal can not, and it dies. The greatest harm caused to nematodes, provoking damage to the heart and lungs, with skin parasites manage to handle faster and more efficiently, and with less damage to the dog’s health. 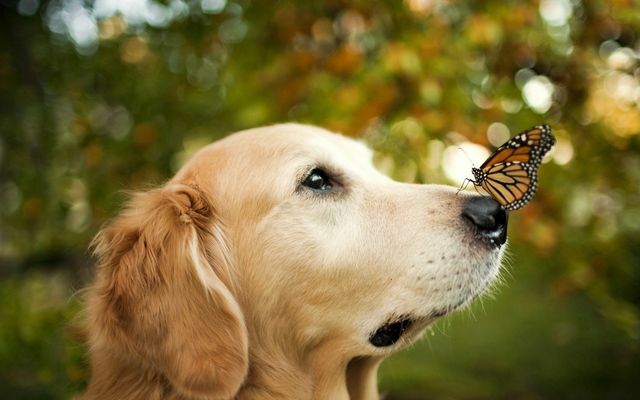 Limitation of dog contact with mosquitoes – vectors of infection. To do this, it is important not only to avoid places clusters of insects, but also regularly handle a dog with special insecticides. 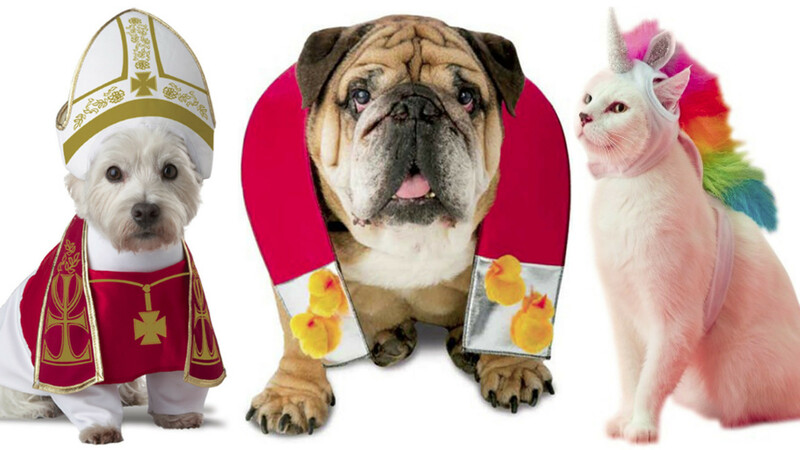 On the walk to handle your pet specific repellents for animals that are designed to scare many “uninvited guests”: not only mosquitoes, but mites, fleas, lice and other parasites, which can “catch” on the street or from other dogs. Regularly use drugs that can destroy the microfilaria in the stage where they have not yet passed into adulthood. means “lawyer” is most often used for this purpose. Qualitative and effective prevention should include multiple actions for protection, then it would be really effective.